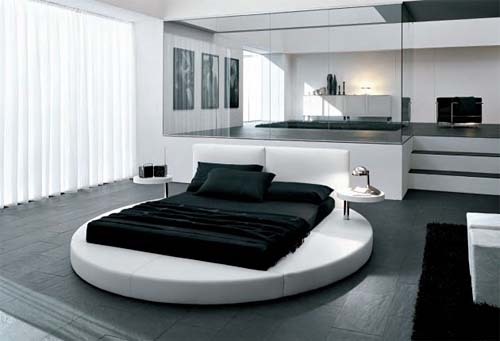 The New York designer, Karim Rashid is very prolific, created over 3000 designs in different areas. 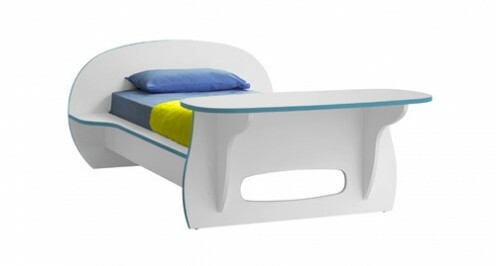 In particular I want to focus on Rashid`s furniture for children. 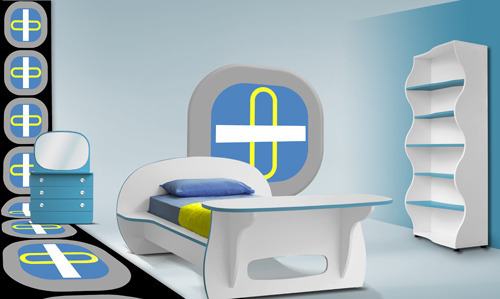 The design work is recognizable in all – bright, unexpected colors, unusual shapes and bold mixtures. 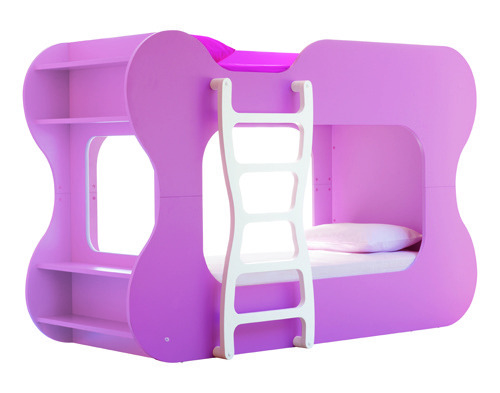 Despite the innovative design, it is and functional, so all kids can feel very comfortable.